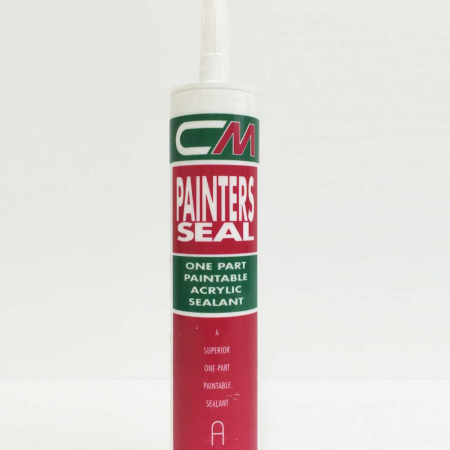 CM200 PF FAST CURE is a pouring grade, two, pitch free polyurethane sealant for internal external joint sealing. CM200 PF FAST CURE can be used for sealing expansion joints in concrete paved areas, docks, container depots, industrial factories and warehousing. CM200 PF FAST CURE is high adherent to most materials commonly used in Fuel garage forecourt construction. It is cold applied and is therefore economic to use on small run jobs – in particular remedial re-sealing of joints in busy areas such as loading yards and hard-standings where specialised application equipment for hot applied sealants would normally be required. HIGH PERFORMANCE Good movement accommodation, tolerant of severe climatic conditions. CHEMICALLY RESISTANT Resistant to spillages of fuels, hydraulic fluids, synthetic and mineral oils, and dilute acids and alkalis. EASY TO USE Hand pour or machine apply to suit joint size. NON TOXIC Contains no pitch or related ingredients. RELIABLE ISO 9002 Quality Assured Firm. The pot life is 20 to 30 minutes at 25C and tack free time is 3 hours. However, the application time and rate of cure will depend upon the temperature of sealant and the ambient temperature at the time of application. At higher temperatures, the rate of cure will be faster. 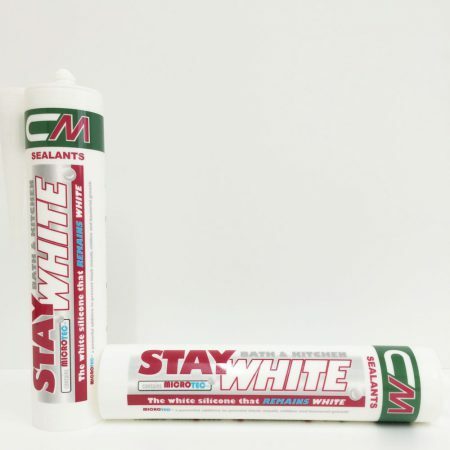 Final cure, when full working properties are developed, occurs within two days at 25C, although the sealant will normally bear traffic with 36 hours of application. Low temperatures retard cure. Do not apply at temperatures below 4C. 1 BS5212. 1990 Type N.
Shore Hardness: Using Shore Durometer A2, the hardness of CM 200 PF FAST CURE is 17. All joints should be completely dry and free from all traces of dirt, dust, grease, and previous sealants and other foreign matter. Cleaning may be carried out by sand / grit blasting, grinding, sawing or water jetting, depending on new or re-sealing applications. Wire brushing must only be used for the removal of filler boards. In all cases, a clean bonding surface must be obtained. In re-sealing situations, where joints have been previously sealed with pitch based material and traces of bitumen are still present, our Technical Service Department will advise on the most suitable method of preparation and priming. Joint sides must be parallel and straight. Spalled joints should be repaired with an appropriate material, such as EPOXYPATCH FAST CURE. After cleaning the joint faces should be primed with the appropriate primer, care being taken to ensure complete coverage. After priming allow half an hour for the solvent to evaporate. If application of CM200 PF FAST CURE is delayed for more than 2 hours after priming, joints should be re-primed. 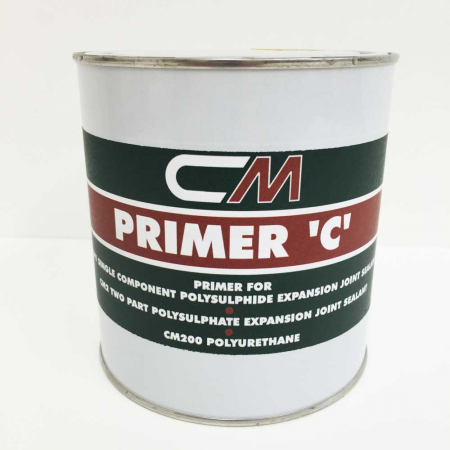 It is important that for optimum performance of CM200 PF FAST CURE the correct primer is used. Stir the contents of Pack B and add the entire contents to Pack A and stir for a full five minutes, preferably using a slow speed electric drill (max 500 r.p.m.) with a mixer paddle, until a completely homogeneous mix is obtained. Take care to avoid including excess air. Mixing is made easier if the Pack B is added and mixed in two stages. Pour or gun apply immediately into the primed joint. Current practice requires that the sealant shall be poured to a level between 3mm (Summer) and 6mm (Winter) below the wearing concrete surface. (Contact our Technical Services Department for details of bulkfill gun equipment). 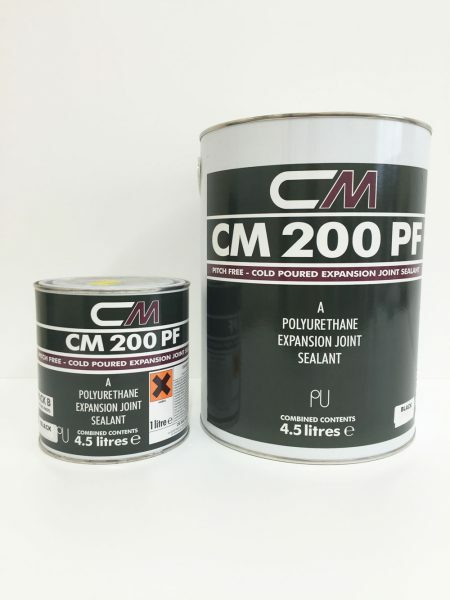 CM200 PF FAST CURE and PRIMER C should be stored in cool, dry conditions away from frost, moisture and direct sunlight. These products will have a shelf life of 18 months when stored in these conditions in original unopened containers. 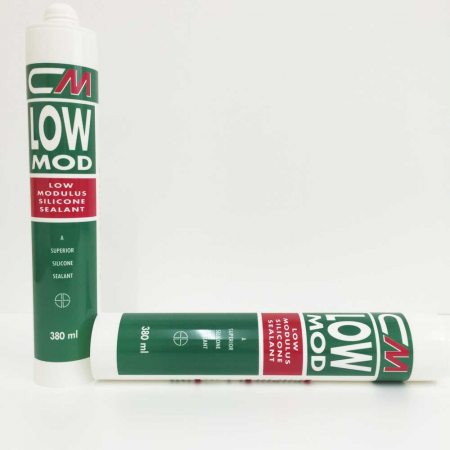 CM200 PF FAST CURE is supplied in 4.5 litre, two component packs. EPOXY GP PRIMER is supplied in 500ml, 1 litre and 5 litre sizes.